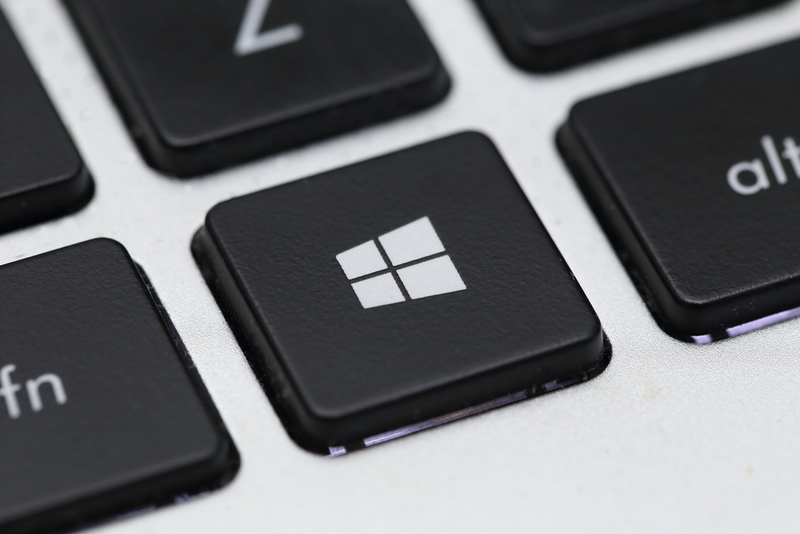 For Windows Insiders, the Fast ring used to be something of a misnomer, with new Windows 10 preview builds trickling out on a rather infrequent basis. Microsoft promised to change that in the new year, and it’s already been as good as its word. Six days after the last new build, there’s already another available to install. There’s a big jump in build numbers too. Last week’s release was Build 11102, and the new version is 14251. That might signify a major leap forward, with loads of changes and new features, but don’t get too excited. So that’s the reason for the jump in build numbers, but what -- aside from the updated version string -- is new here? The issue where some PC games would crash switching from windowed mode to full screen, upon game resolution change, or upon launch due to a bug in Windows graphics stack. The issue where applications such as Narrator, Magnifier, and third-party assistive technologies may experience intermittent issues or crashes. An issue where File Explorer would crash frequently when DPI settings were at 175 percent. The Connect button does not show up in Action Center. The workaround is to press Windows key + P and then click "Connect to a wireless display".